Through the years, my hard drive has accumulated a ton of stuff that may be helpful for other youth workers. In 2013, I met Josh Griffin at a youth conference and he challenged me to not let those resources rot away, but get them out for other others to enjoy. Josh and Doug Fields have created the perfect outlet for this through Download Youth Ministry. 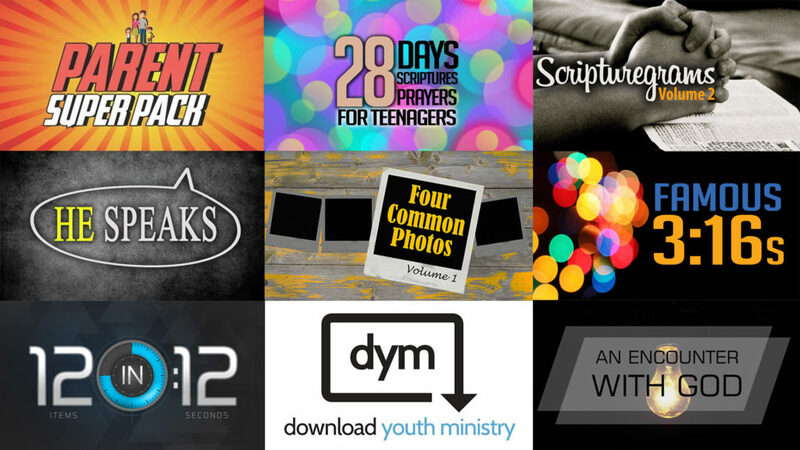 You can find my resources HERE, but be sure to check out the ridiculous amounts of amazing resources from other youth workers that can help you win in your own ministry at www.downloadyouthministry.com.